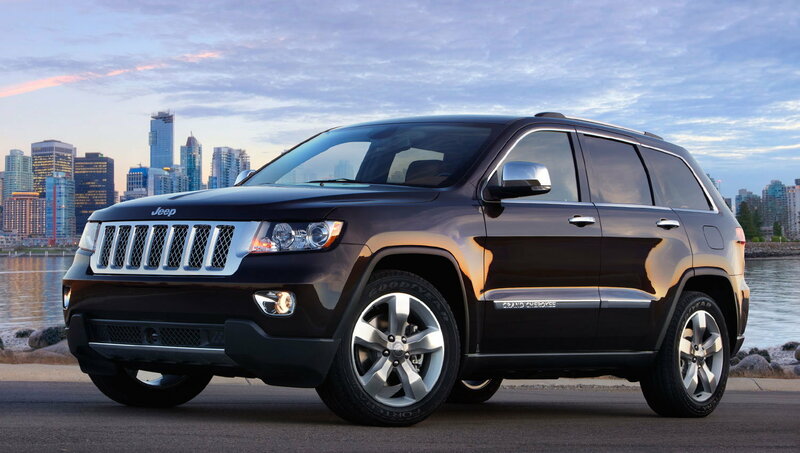 Jeep, Chrysler sales continue their ascension, but rocky roads lie ahead. Fiat Chrysler Automobile (FCA) has been in the news quite a bit as of late, especially with the big news of the upcoming Alfa Romeo Giulia--which looks absolutely stunning. And that doesn't look like it'll change anytime soon. June sales numbers will be released this coming Tuesday and shoppers are on the doorstep to the busy 4th of July weekend, where deals and incentives already creeping in. June looks to be a huge month for FCA, and its widely believed that their overall market share will reach roughly 12.6%--the highest level in eight years. 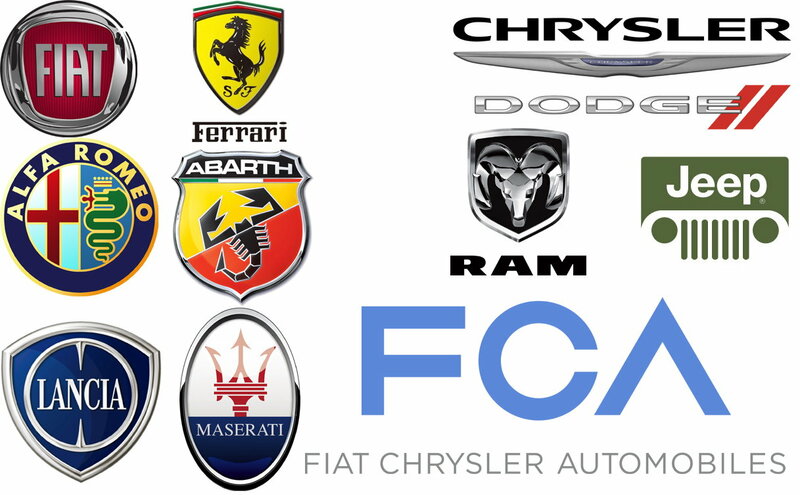 FCA is comprised of several brands which include Chrysler, Dodge, Jeep, RAM, Fiat and Alfa Romeo. The group also owns Ferrari and Maserati. 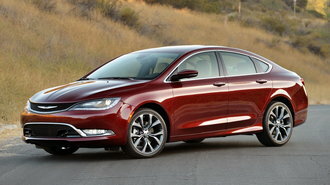 The big reason why Chrysler 200 sales took off earlier this year was due to a major redesign of the midsize sedan, which looks a whole lot more expensive than its $22,990 price might imply. And last month, the automaker posted its best sales since 2007. A record 202,227 vehicles were sold in May, driven by sales of the 2015 Jeep Grand Cherokee and 2015 Chrysler 200. But a bumpy road lies ahead. Earlier this morning, Jeep announced that it's next-generation 2017 Jeep Grand Cherokee would be pushed back to 2018 or 2019. The move might end up hurting momentum as the collective brands try to keep pace with other manufacturers who diligently and consistently come out with a new model every four to five years. 2016 Honda Pilot: Most Expensive Honda?